How to choose the man and van in London at the optimal cost for you? In London, there are many man and van companies, Each and every company has its own pricing for the move. Its the responsibility of you to compare the prices between the many companies and choose the best one that suits you. The pricing depends on many factors. here let’s see some smart ways to choose the best company at the optimal price. Based on the volume of things that you have for the move, the price may vary. Evaluate the volume of things that you have and choose the van that best suits you. The professional moving company like Big Yellow Express will help you to choose the best vans based on the things that you have for the move. Based on the distance that you are planning to go, this also the main factor in deciding the price. 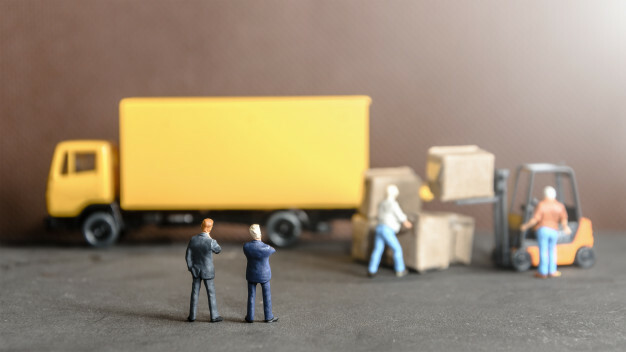 Based on the distance that you are going for a move, compare the prices with two to three companies and hire the one which best suits for you. The most important thing than the price is the trust, reliability, security and safety throughout the move. The man and van company like Big Yellow Express has the good client feedback and will ensure the safety and security throughout the move. You should check the customer reviews before choosing the moving company in London. When it comes to man and van services in London, Big Yellow Express is the best & the professionals at the Big Yellow Express will help you to undergo a smooth and safety move at the best cost. These are some of the main things which you should keep in mind before choosing a man and van company in London. Hire the best company in London like Big Yellow Express & save your money.